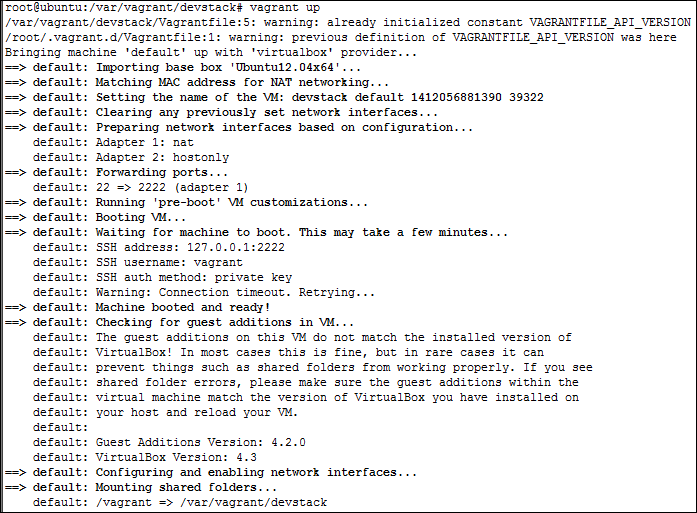 Install a Vagrant virtual machine in your computer containing the same OS you will have in your server ( normally Ubuntu Linux 12.04 LTS 64 bits). This means that you can program in any OS you want and still expect your program will run in your server. 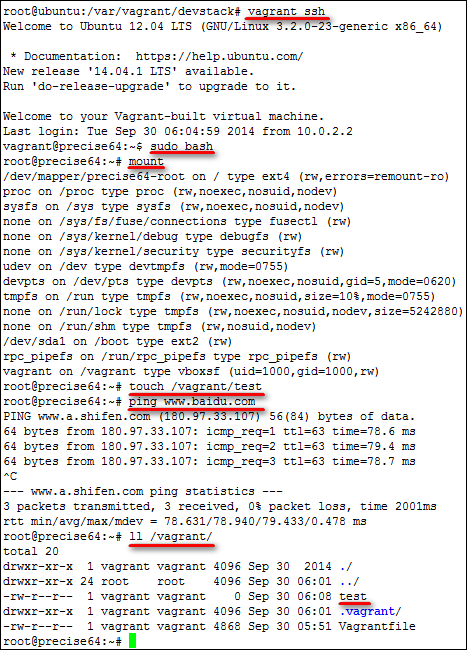 Install your Docker packages to create Docker containers inside your virtual machine created for Vagrant. This step is better if you can install them through an script. 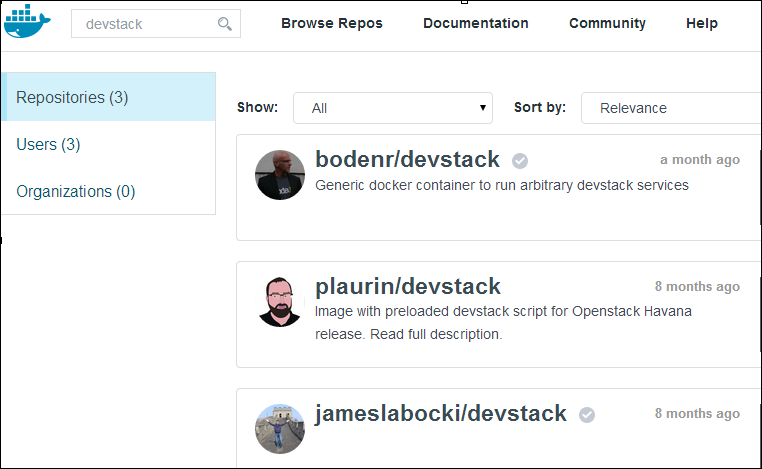 Configure a shell script, Puppet or Chef script to install Docker and run your Docker containers each time Vagrant begins. Test your containers in your Vagrant VM inside your computer. Thanks to providers now you can take the same file ( your Vagrant file ) and just type vagrant up —provider=“provider” where the provider is your next host and Vagrant will take care of everything. For example, if you choose AWS then Vagrant will: Connect to your AMI in AWS, install the same OS you used in your computer, install Docker, launch your Docker containers and give you a ssh session. Test your containers in AWS and look that they behave exactly as you expect. 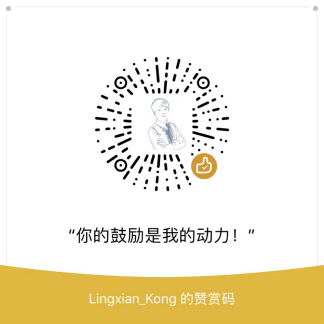 之前我一直尝试从远程主机ssh到vagrant虚拟机（并不是每个人都有权限登录到vagrant所在的host），但都失败了。于是我在网上看到这么一句解释：Since v1.2.3 Vagrant port forwarding by default binds with 127.0.0.1 so only local connections are allowed.